I’ve danced around the topic in more than one of my recent articles. In ​Crossing Over: The Rise of America’s Favorite New Automobile​, we discussed why the sedan is going by the wayside, and why the crossover is taking over the world. Then most recently in ​Best Features in Automotive Tech​ we talked about the latest and greatest features, and what tech is likely to be trickling down in the coming years. The future of the automobile has been a not-so-subtle undertone more than once in recent pieces, so I think it’s high time we dive right in. Let’s talk about what will be sitting in our garages when iPhones are antiques and kids’ toys are holographic. 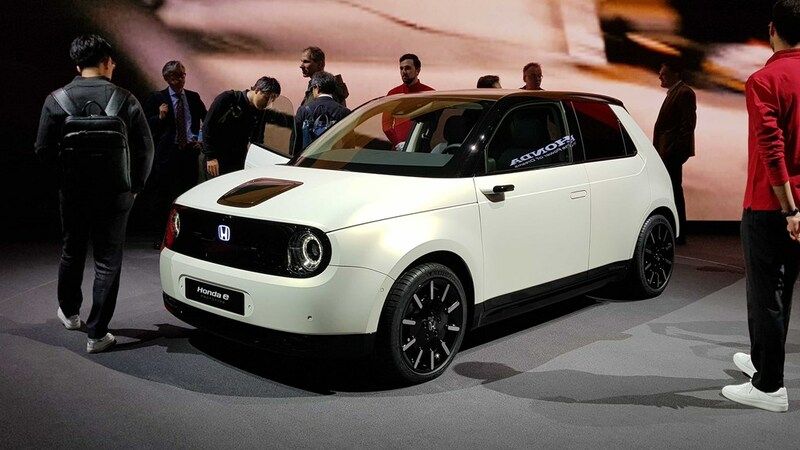 Pictured is Honda’s E-Prototype, formerly known as the Urban EV, an electric vehicle whose production has been confirmed. You may have noticed that I didn’t identify a specific year that we’ll be talking about, and that was intentional. Projections on the future of the car are spotty at best, so it’s impossible to say even roughly what we’ll be driving (or being driven by) in any given year. An example of this deals with predictions regarding the degree to which cars will be electrified in the future. In 2017, Bloomberg predicted that 54% of new car sales will be all-electric vehicles by the year 2040. In stark contrast, Exxon Mobil predicted that figure to be just 10% and the Federal Energy Information Administration agreed. Just a few years ago, Volvo announced that by 2019, all new vehicle sales will be electrified to some degree. Here we are in 2019, and I just built myself a snazzy new gas-powered S60 with their online configurator. Now, this isn’t to say we won’t get there at some point, there is a time in the future where all cars will be electric, ​I think. But it’s hard to tell when that will be. This one is a bit more definite than electrification: driverless cars are already here, and it’s almost a sure thing that they’re here to stay. Nearly every major manufacturer has some form of autonomous driving featured in at least their flagship models, and that tech will surely reach all models in the future. The issue however, with autonomous cars, is that it is difficult to integrate them into a world that is still dominated by cars ​with ​drivers. 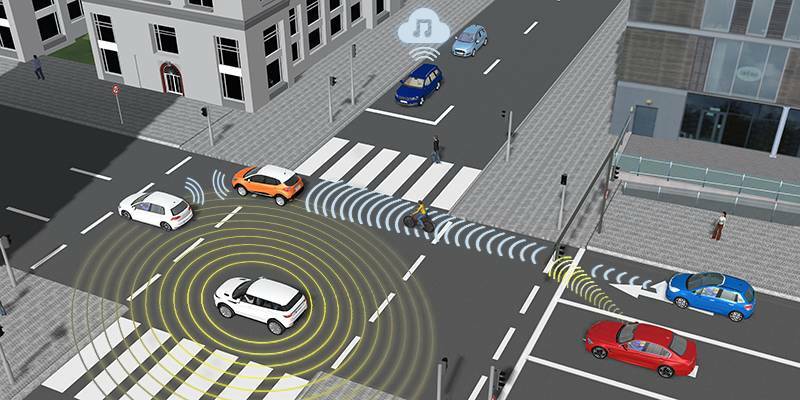 In order for autonomy to truly become the norm, all cars have to be autonomous, allowing communication and cooperation between them, effectively eliminating the possibility of collisions. This autonomous networking leads us to the next and final point. Networking of the auto world is going to be a big part of transportation in the future. 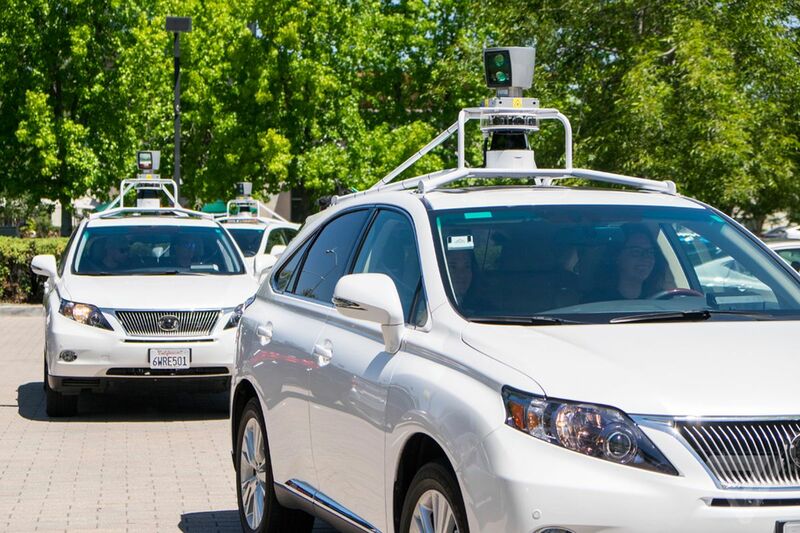 While autonomous cars will need to be able to communicate with each other for optimal operation, the term networking extends even beyond that. We often refer to cars as “personal” transportation, as their primarily used and owned by individuals for personal transportation needs. However, it’s likely that this won’t be the case in the—albeit distant—future. Uber has been working on driverless cars for years now (though not without some very public disasters along the way), with partnerships from big names including Volvo and Toyota. Uber and its partners are banking on the obsolescence of personal car ownership, predicting that as public transportation gets more private—e.g. a network of autonomous cars instead of buses and trains—people will no longer need to own a car. This one may be farthest out of all the changes we’ve discussed here, but it’s something that makes sense, and it’s something that big-name companies are putting a lot of money into. So answering the question posed earlier regarding what will occupy our future garages is a bit less clear-cut than I’m sure we’d like it to be. Some companies, like Uber, will tell you that there will be nothing in our garages, some say it’ll be an all-electric and driverless car, and others say it’ll be a good ol’ gas-powered machine. While it’s hard to tell exactly what it will be, it’s not hard to see that times are changing, and even if it is still gas-powered, it will be a whole lot different from what’s in your garage right now.